According to the AA, the combination of strong oil prices and an ever-weakening Rand have combined to set up another massive fuel price hike. The organisation was commenting on unaudited month-end fuel price data released by the Central Energy Fund. "These increases will be compounded by rises in fuel taxes which come into effect in April. There will be an additional increase of 15 cents for the fuel levy and 5 cents for the RAF levy (which don’t apply to illuminating paraffin)." Given the latest data, petrol is expected to increase by a total of R1.28, diesel by 77 cents, and illuminating paraffin by 56 cents. "The landed price of diesel continues to trade at around the level in reached in mid-February, after a substantial jump earlier in that month. But the real horror show is the landed price of petrol, which has increased from R6.60 a litre at the beginning of March, to R7.40 a litre now." The Association says that at the same time, the Rand has gone downhill against the US dollar. "The daily exchange rate opened the month at R14.15 to the dollar and has slipped to R14.65. 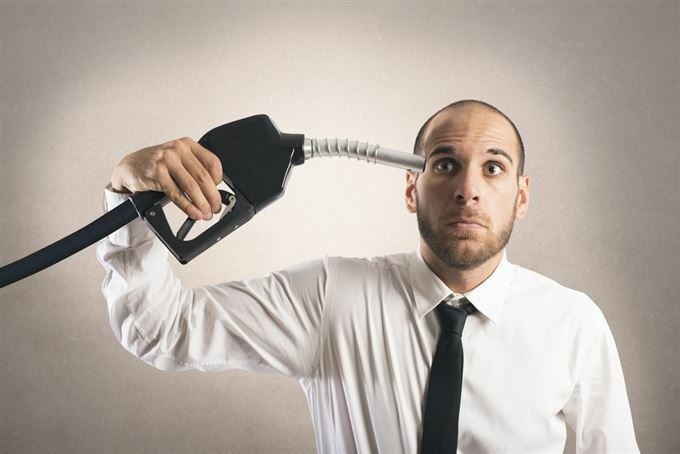 The effects on the fuel price make for unpleasant reading." Diesel and illuminating paraffin have come off comparatively lightly, with increases of 57 cents (excluding the additional levies) and 56 cents a litre respectively. But the petrol price has been battered by both product price increases and the weakening Rand, yielding an increase of R1.08 a litre, excluding the additional levies. "We are exceptionally concerned about the Rand's trajectory, given that no specific factors have arisen this month which could account for the decline," the AA says. "The currency's slide might reflect an accelerating loss of appetite for foreign direct investment in South Africa. We urgently call on government to take concrete steps to address the economic weaknesses which are affecting the country's attractiveness to foreign capital."